Duration: This free energiser should take roughly 10 - 20 minutes to run. This energiser helps participants think creatively and can lead nicely into conversations regarding ‘thinking differently’, ‘being creative’ or ‘alternative options’. It’s also a useful method of introducing the topic of brainstorming. You can download a set of instructions for the energiser, ‘Creative Laces’ for free from the download button at the bottom of this page, or follow the instructions below. None, although you could provide a day-glo lace to demonstrate with. 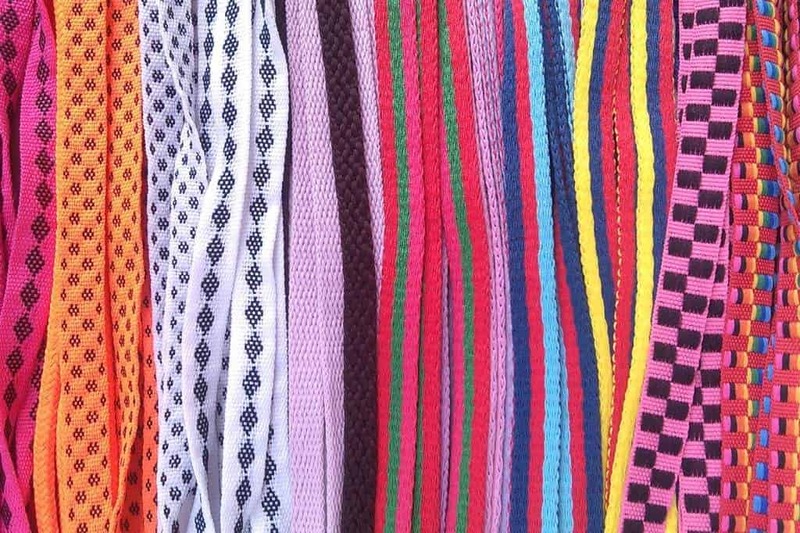 Explain to the participants that due to a manufacturing fault, the company you represent has a surplus of 400,000 day-glo (very bright) shoelaces and you are willing to give them away free to the person who comes up with the best alternative use for these ties. Explain that there are no limits and they have 10 minutes to come up with as many ideas as they can. After 10 minutes, ask them to present their ideas. You can also run this energiser in groups, which can enhance the brainstorming element. This energiser helps develop a creative slant to any training course and will encourage your participants to brainstorm freely.